The organization offers competition in 4 areas in different age groups. 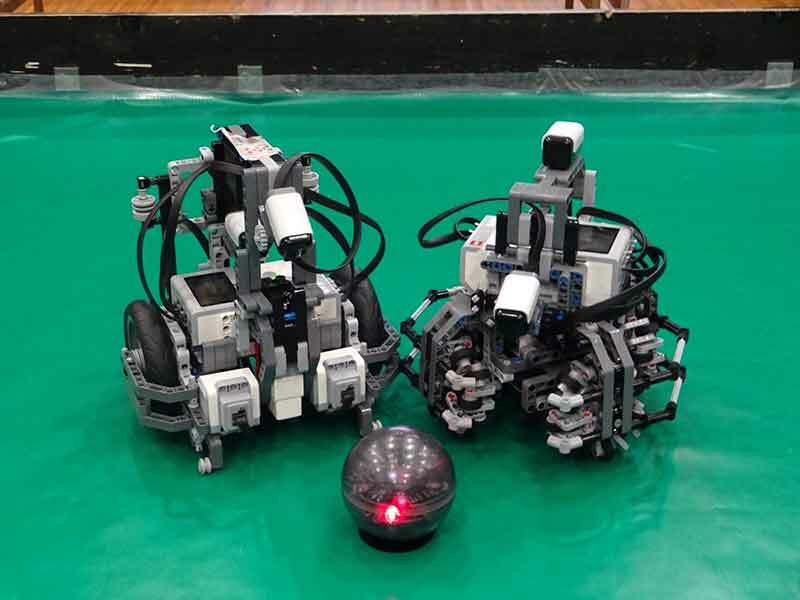 We will be participating in the World Robot Olympiad Football competition for children ages 10-19 years. Registration for the Info Session is required and we encourage your interested children to attend as well. One of the unique aspects of this program is that each team must bring their robots disassembled and put them back together as part of the competition. We will keep the registration open until all the spots have been filled. Currently, there are only3 slots left. Although the competition is months away, we are requiring families to register now. Teams must be formed before we can sign up for the competition.